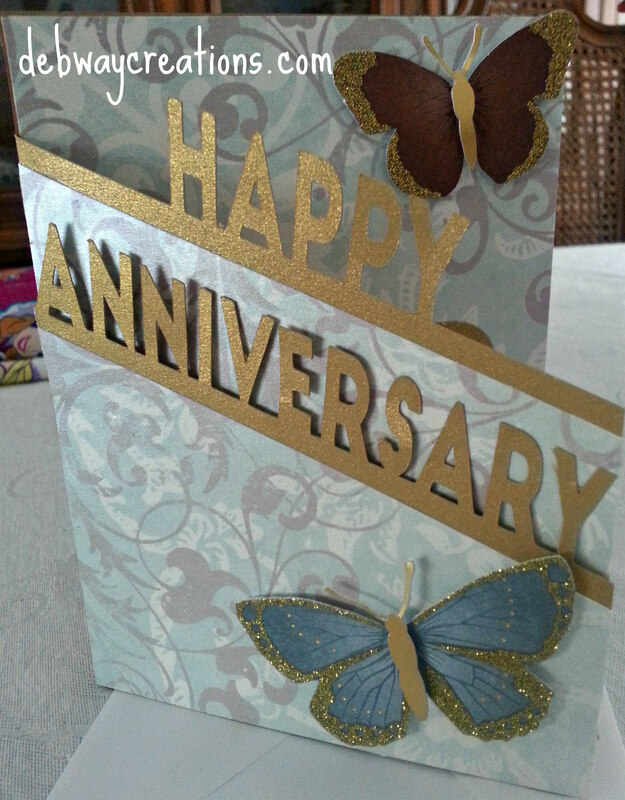 I made an anniversary card for my sister-in-law and brother-in-law’s 50th wedding anniversary. 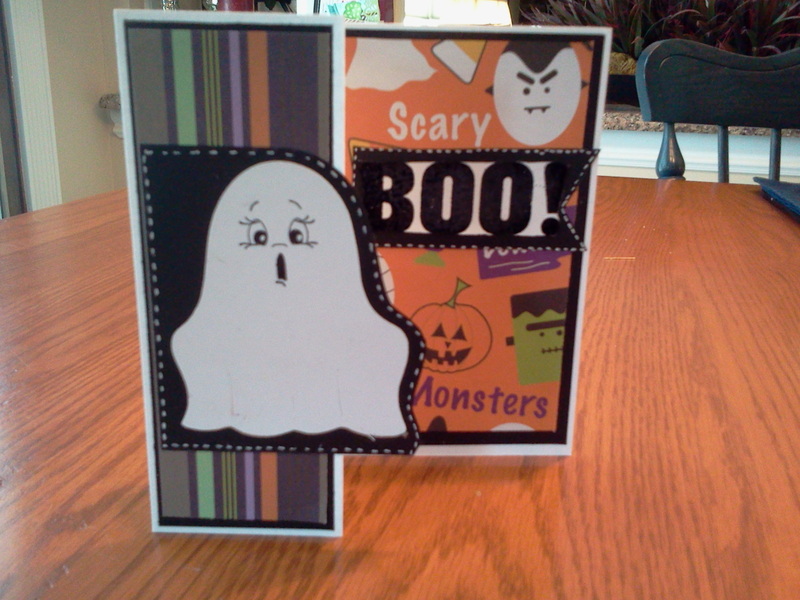 I used the edge card from Bird. 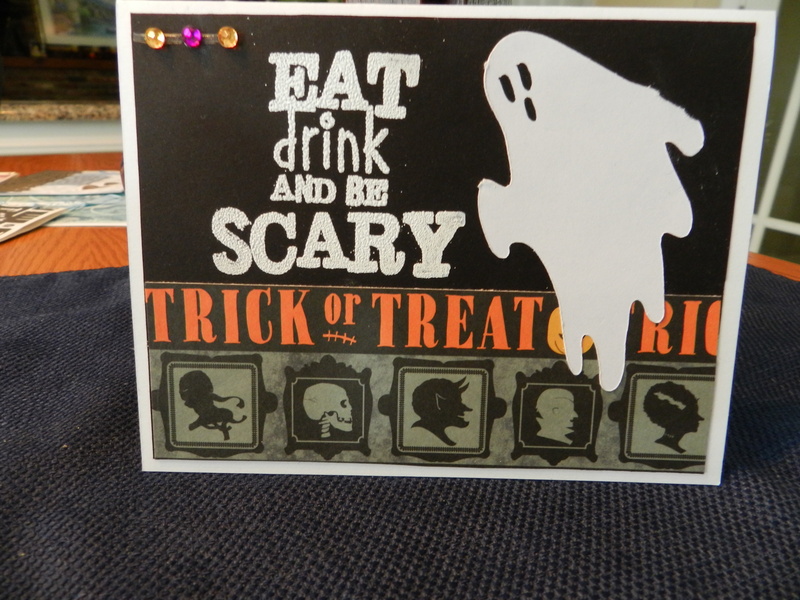 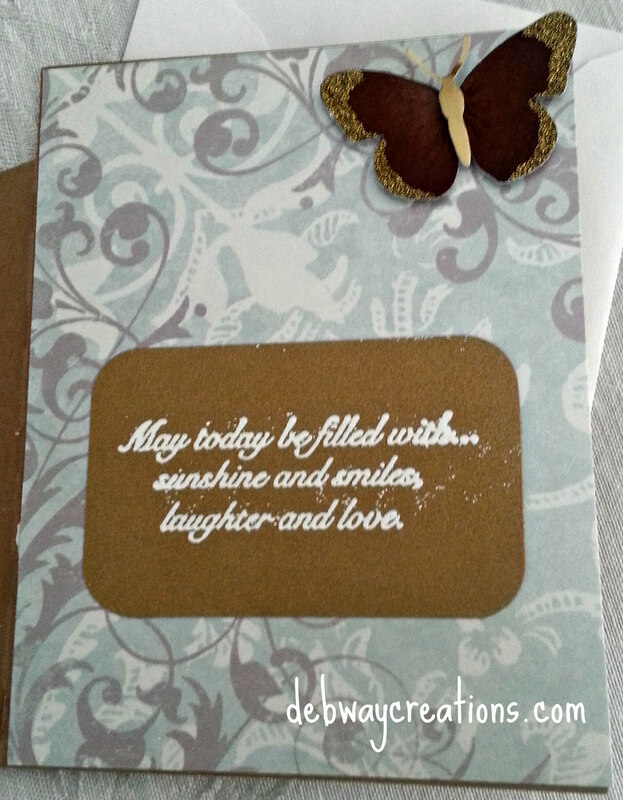 I also embossed the sentiment with Martha Stewart dove embossing powder. 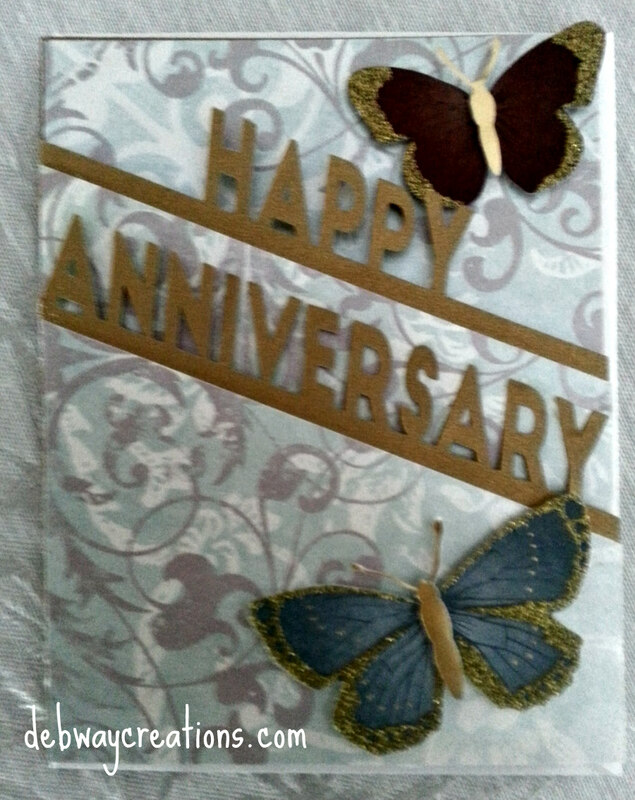 The butterflies are from Michael’s.